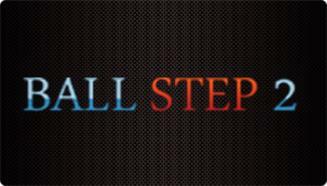 Ballstep2 is one of the most popular site in Thailand , especially football and Thai boxing betting. 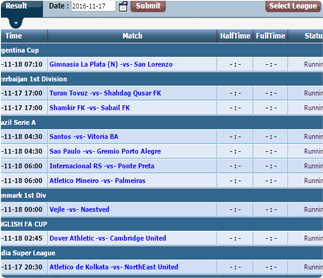 Strong point for this site is allow player to bet Mix parlay on live match ! 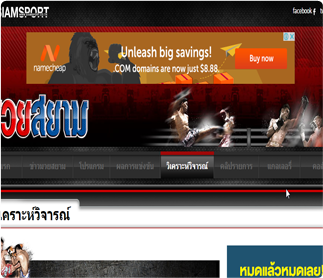 For anyone who enjoy Thai boxing , this site allow you to bet on Thai boxing with many special. Site can be displayed in Thai & English language. 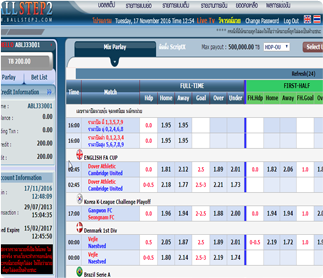 Minimum bet 50 Baht, Mix parlay can select from 2 up to 10 teams , easy access and fast payouts. 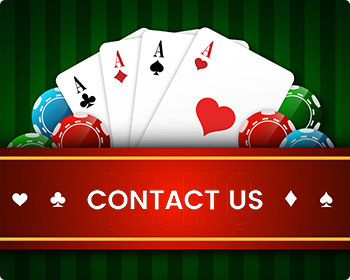 Direct login your account to betting and start enjoy Football & Thai boxing and live Mix parlay. Odds display for mix parlay sportsbook & Thai boxing, start from minimum 2 teams up to 10 teams. The system updates all matches in real time. You can check the statistic and score comparison at the end of the match. 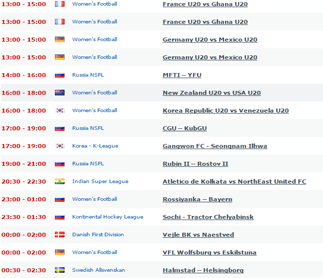 You’ll never miss all match what you like to watch because Ballstep2 provide link site for live match you can watching live sports all at here just click link from Ballstep2 member page.